A job may look good at first sight, but it may be a disaster in disguise if you don’t know how to assess the details. 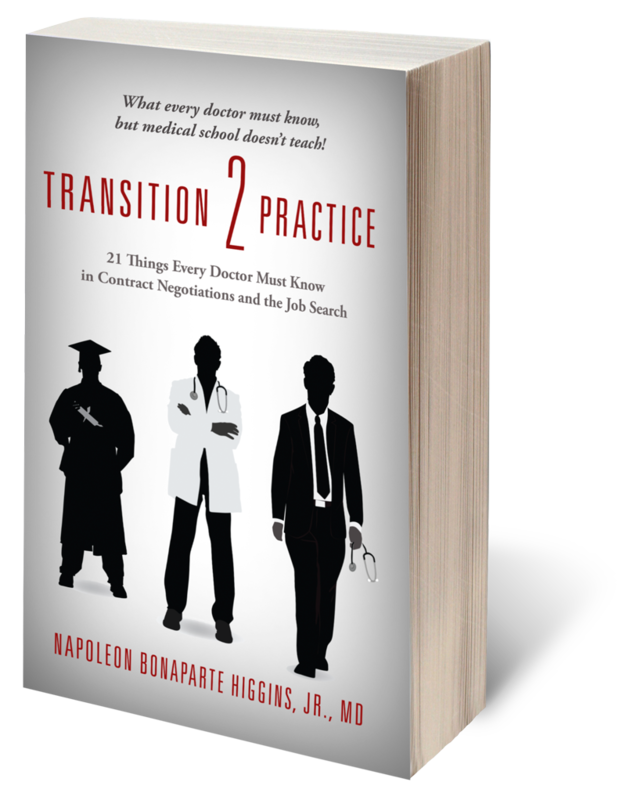 With Transition 2 Practice, you will learn how to factor in a position’s hours, volume of patients, and setting to determine if it’s the right fit. You’ll also learn how to score points in an interview, how to negotiate contract details, and get the salary and benefit package you deserve so you’ll be prepared to make the right decision before you sign on the dotted line.